ADDICTED TO RC? WE CAN HELP! 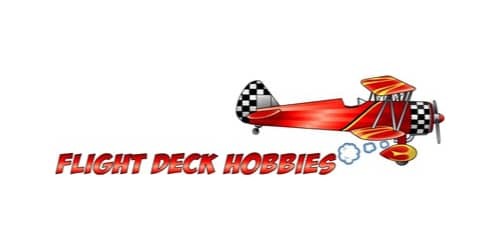 Welcome to Clovis area modelers RC Club! 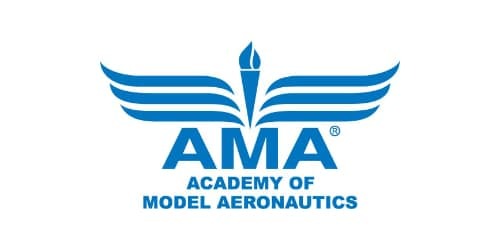 We are dedicated to being the finest radio-controlled modeling club in the nation. 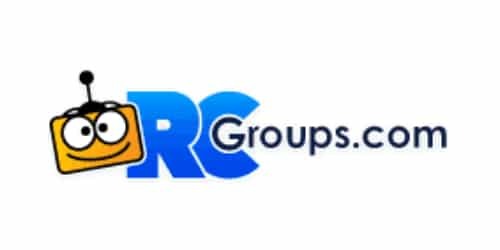 Check back frequently as we are rapidly making progress to build our RC Club. We’re based out of Clovis, but we have members from Fresno and surrounding cities as well. 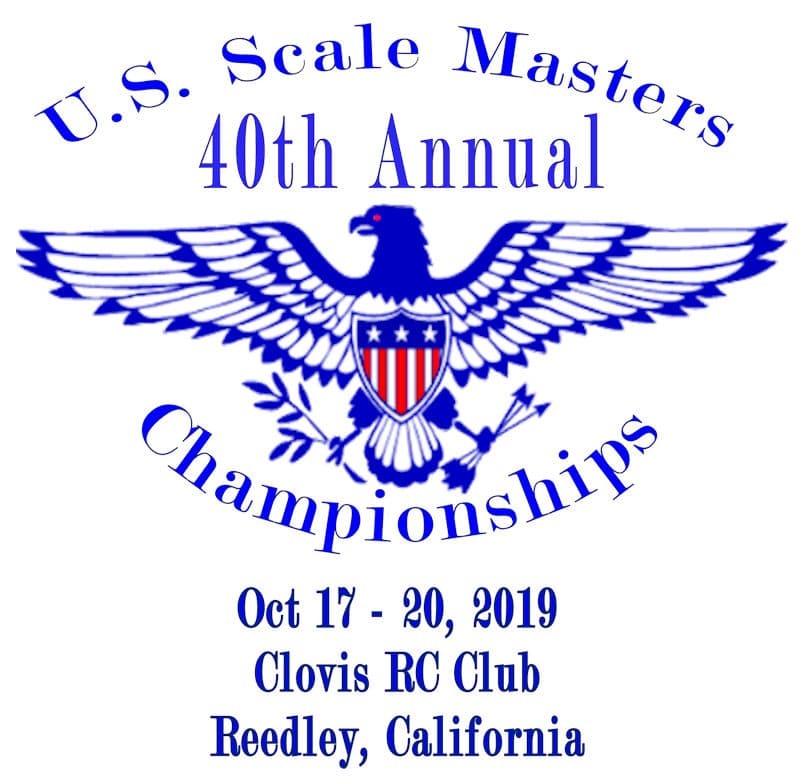 We’re proud to be hosting the 2019 US Scalemasters National Championship, right here in Reedley, CA. 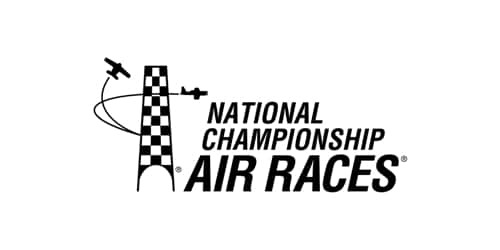 "CLOVIS RC MEMBER WINGING HIS WAY TO BACK-TO-BACK VICTORIES IN CHINA"
"The skies over Wuhan City are set to become California pilot Tim Cone’s high-octane race track as he looks to back up his world championship title this week at the Air Race 1 China Cup – the fastest motorsport on the planet." "...one local club, with enthusiasm for flying unique model planes of all sizes, has made it its mission to bring a safe and secure spot for such recreation to the Clovis area." 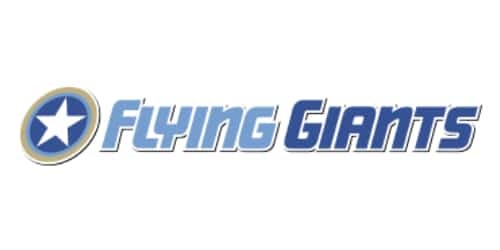 "The Clovis Area Modeler’s Club now has the backing of Clovis City Council in its effort to find somewhere to fly." "It was hard work but it’s been an amazing week in Thailand and I cannot wait to come back next year and do this all again."